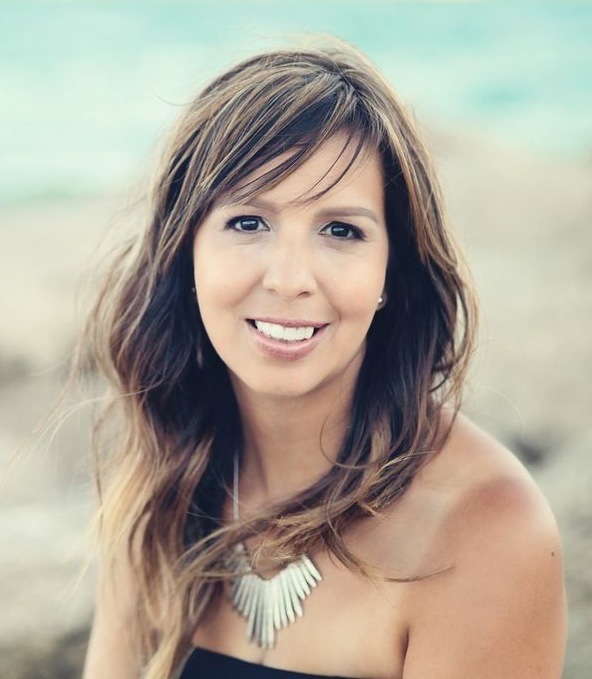 Melissa has been a stylist (specializing in hair color, highlights, and haircuts) in the industry for over 10 years. Melissa was nominated for Sacramento KCRA A-list in 2012 for best hair colorist in Sacramento and had the honor of being in 1st place. In 2013 she placed 4th in Sacramento and 1st in the Roseville area. In 2016 Melissa placed 2nd in Sacramento for the best hair colorist. She has spent the majority of her career at a single salon and is now excited to be on her own, running her own Studio Salon. She has a vision for each client that sits in her chair and strives to help them find that special look to maximize their individual style. She is a perfectionist in her personal life and brings that with her to her professional life in order to make your experience the best that it can be. By attending hair academies in New York, Las Vegas, San Francisco, and Los Angeles she stays current with cutting edge styles and fashion trends; while bringing new techniques back to her clients in Sacramento. Melissa was featured in the 2012 Style Magazine-Roseville! Click on the logo to see her interview!